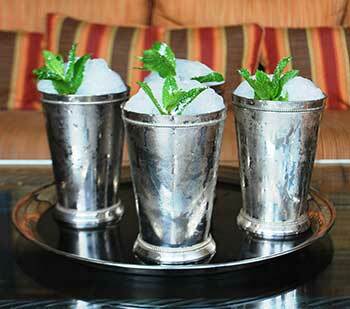 Mint Juleps at Bar Nineteen 12 at the Beverly Hills Hotel. Hailed as the “most exciting two minutes in sports”, the Kentucky Derby gets underway the afternoon of May 3. In honor of this horse-racing spectacle, we’ve rounded up the best places to celebrate the Kentucky Derby in Los Angeles. Just don’t forget your hat. For upcoming happenings in LA, this is something you definitely don’t want to miss!